Description: Pyramid Lake, Nevada is home to the World’s largest cutthroat trout. The lake offers anglers miles upon miles of easily accessible waters to fish. 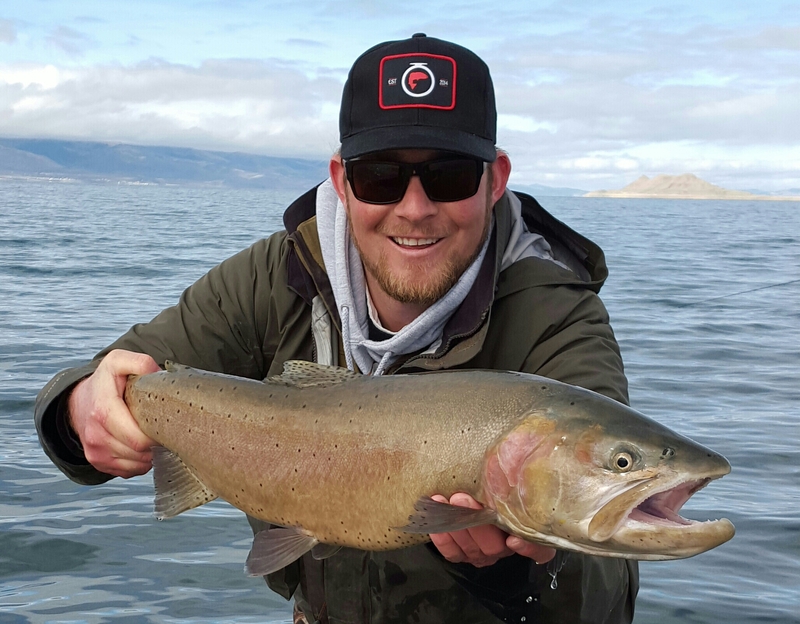 Fish for the world’s largest strain of cutthroat trout at Pyramid Lake, Nevada. It’s located on the Pyramid Lake Paiute Tribal Reservation about 30 miles north of Reno; and 7.5 hours straight west from Salt Lake. The strain was extinct for about 70 years and successfully reintroduced in 2006, after being rediscovered in a small mountain creek.